Minimal, yet satisfyingly hard-hitting, ‘Bassquake‘ flaunts an undeniable energy that’ll keep bass fans satisfied all through festival season and beyond. Rarely has a track title matched the music more accurately, as this one aims to leave heads pounding and hearts racing. This certainly isn’t the first time YOOKiE have released an earth-shattering smasher, as the brothers continue to master and channel their production skill with effortless appeal. 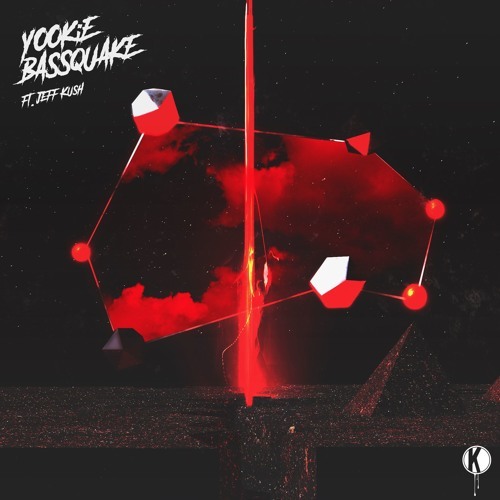 ‘Bassquake‘ flaunts an intriguing blend of old and new, as YOOKiE pair nostalgic hip-hop undertones with modern bass flare.